Please sign up for OKC Pride Booth on VolunteerSpot today! 17 Jun Please sign up for OKC Pride Booth on VolunteerSpot today! Still plenty of slots to volunteer at the AIDS Walk OKC booth at OKC Pride next week. Sign up here!! This sign up is for OKC Pride Booth. 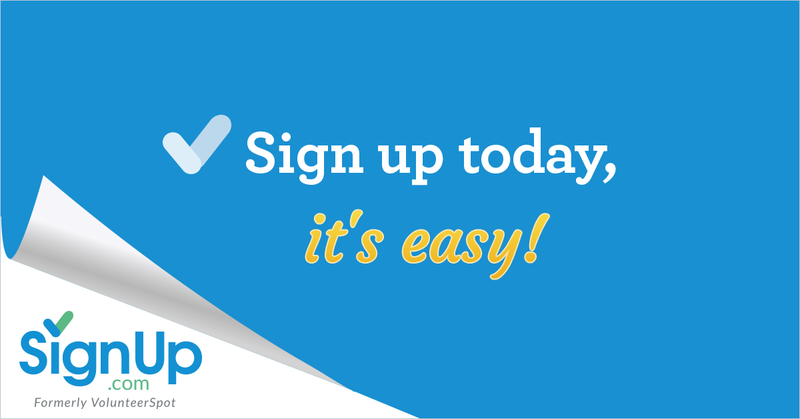 Sign up online today and receive automated reminders for your spot!